1) The importance of the backbend. 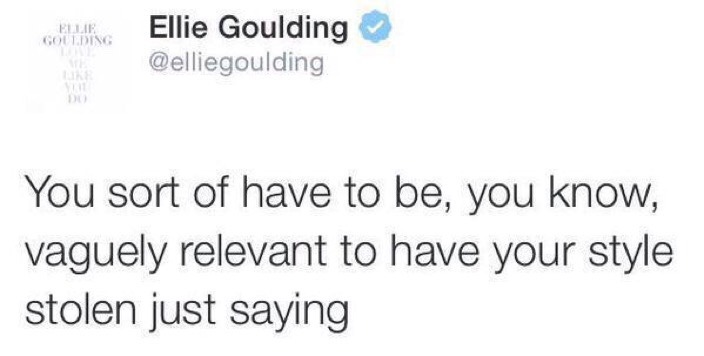 2) The brutal way she throws shade. 3) The way she can cover pretty much any song and make it amazing. 4) When falling off a segway was her lowest career point. 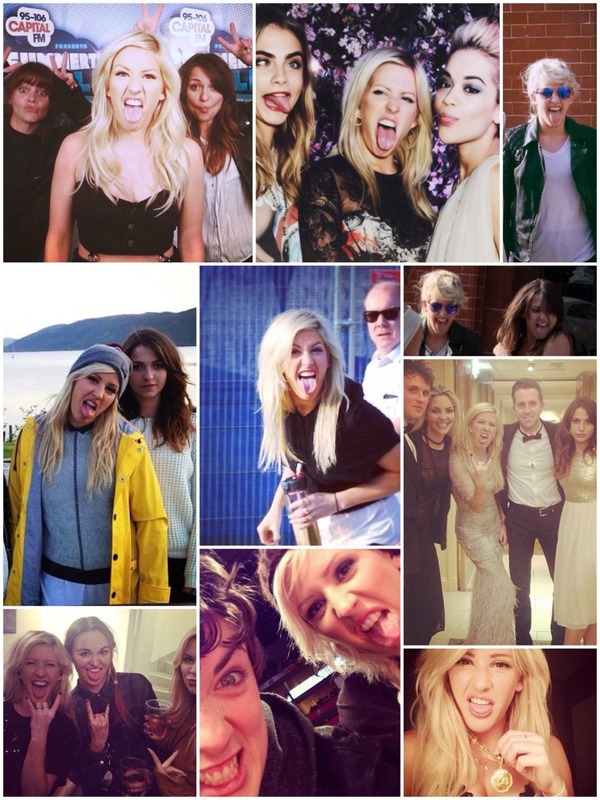 5) The fact she does the tongue thing better than Miley. 6) Not being able to decide whether it's spelled "Gouldigger" or "Goulddigger". I think I'm a Gouldigger. 7) The fact that she and Dougie keep dressing the same. 8) How underrated the pink hair was. 9) Pretty much all her friends are on your #SquadGoals list. 10) No matter how successful she might be, you will always think she's underrated. Hear Ellie Goulding's Brand New Track, "Love Me Like You Do"